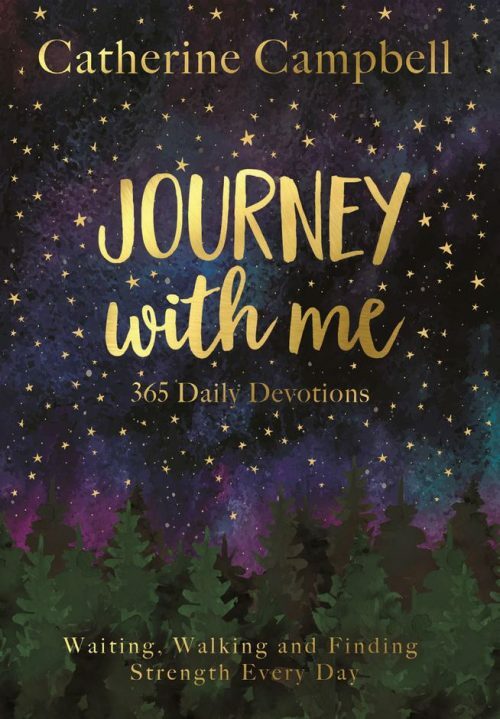 Catherine invites us to journey with her this year as she shares 365 Bible meditations that have touched her heart and changed her life. Using an eclectic mix of readings, character cameos and anecdotes, Catherine takes us across new terrain every day. As with life, some paths will be smooth and scenic, while others are steep and stony. The journey may be unpredictable, but the map is trustworthy and the Guide always present. As surely as winter blossoms into spring, and autumn eventually carpets summer lawns, God’s word will excite, challenge, heal and guide us in the year ahead. So, let’s walk together! Darkness cannot remain in the presence of light. Yet it is not as simple as the flicking on of a switch. It requires action on our part… we need to choose to leave the darkness behind and follow the light. That light is to be found in the One who declares Himself to be the Light of the World. In forty short devotional readings Catherine encourages us to make living in the light a daily practice by accessing the power available to us in Jesus. As we do so we will see the darkness flee before our eyes. Let’s face it, few of us are superheroes. In fact most of us are just plain ordinary. In spite of this fact God continues to throw the impossible in our direction and, invariably, we shout back “I can’t!” Yet we discover this is the best background against which God can “do immeasurably more than we can ask or even think” as the apostle Paul put it. 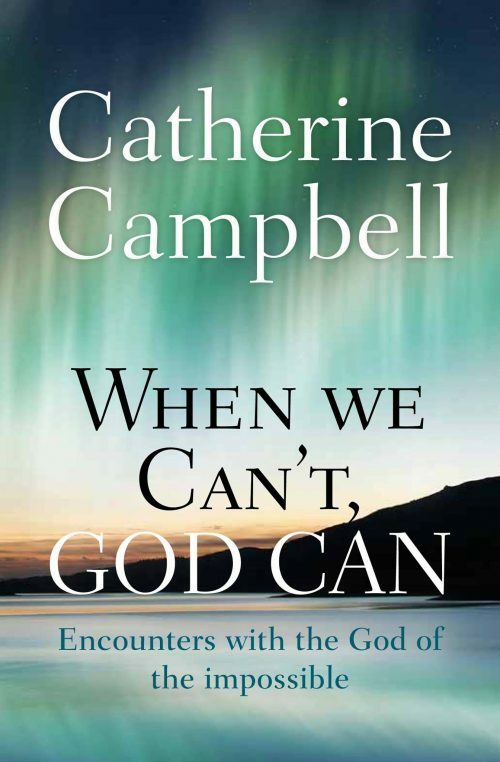 ‘When We Can’t, God Can’ sets side by side the stories of men and women from the biblical narrative and today who said “I can’t”, only to go on to accomplish great things for the God who declares his strength to be made perfect in weakness. 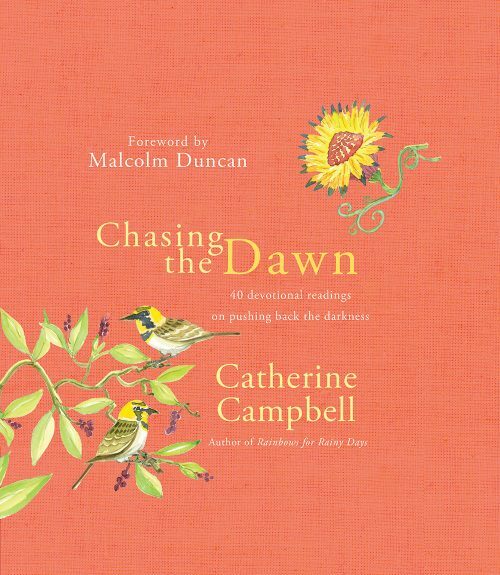 Catherine’s particular gift is to encourage, and to provide connections between the experience of biblical characters and today. 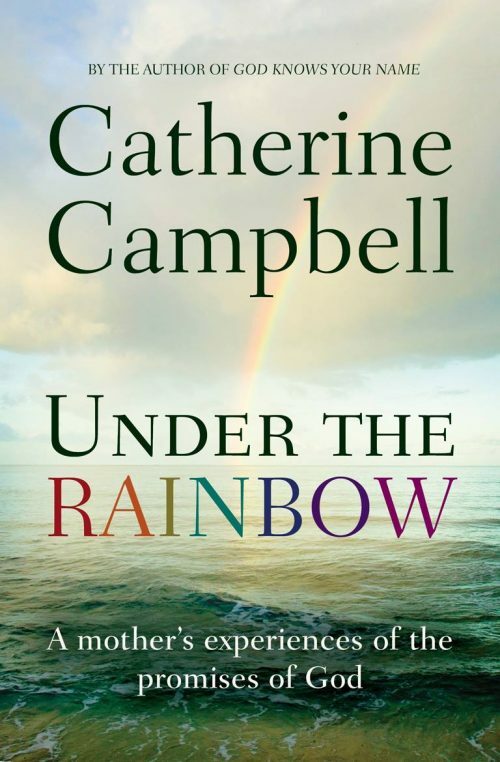 Catherine Campbell has personally walked the path of the broken-hearted. She shares with us how pain shapes our faith and develops a deep trust in the God who can transform what is broken in our lives. Using God’s Word, illustrated by moving true-life stories, Catherine explores the difficult questions to enable us to find help for our struggling hearts. This book is a must-read if you’re suffering or supporting others, and an invaluable resource to prepare all of us for challenging times. Through suffering God writes another story with our lives. 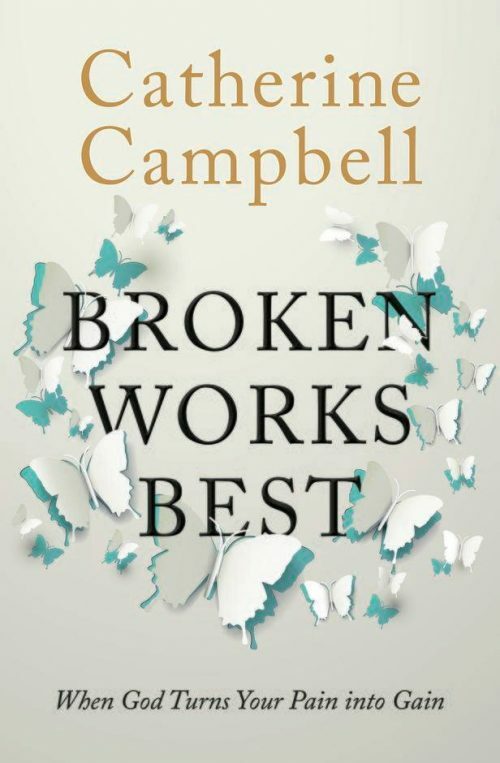 Not the ‘perfect’ one we would have written for ourselves, but an infinitely more beautiful, more wonderful story that helps us to see that broken really does work best. The sight of a rainbow is more than a beautiful natural phenomenon. For behind each physical show is a reminder of a God who always keeps His promises – especially in the middle of life's storms. 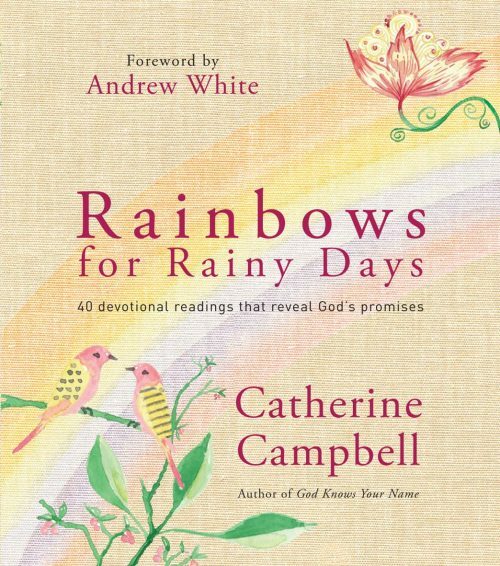 'Rainbows for Rainy Days' is a full colour, hard back book containing 40 devotional readings. 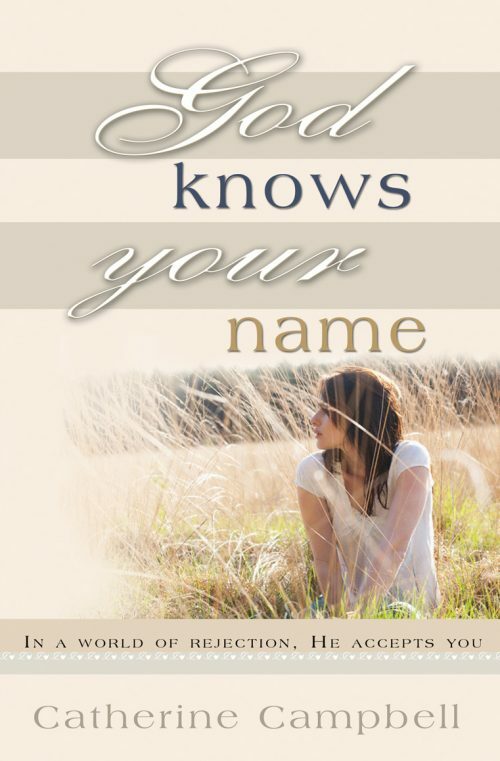 Bringing together a selection of promises from the bible, Catherine's writings encourage the reader to trust God for whatever situation they find themselves in. Uplifting and inspiring, this little gem will brighten any rainy day!